Ac control unit conversion doable??!??! Thread: Ac control unit conversion doable??!??! 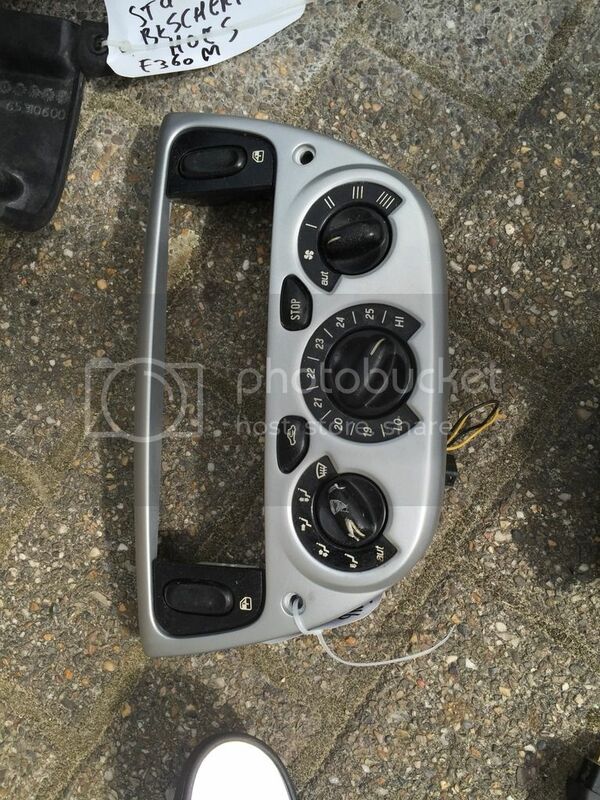 I want to replace a peugeot AC control unit with an original Ferrari one... does anyone have experience wit AC control units? Is this conversion doable? Essentially, any HVAC system, as long as it is digital outputs, can be used and interchanged but there will be a PILE of comparison work to be done between the two. See how the inputs get into the Peugeot HVAC and then the same with the Ferrari HVAC controllers. This will help you confirm how the inputs are received and by what wires and what outputs are in place and where they go. The inputs and outputs voltages will need to be measured so you know if it is an incremental pulse voltage input/output or a variable potentiometer type. Probably the easiest way to do the conversion would be to see how to get the HVAC controller board out of the Peugeot and confirm how to put the signal inputs into that HVAC from the Ferrari controls. 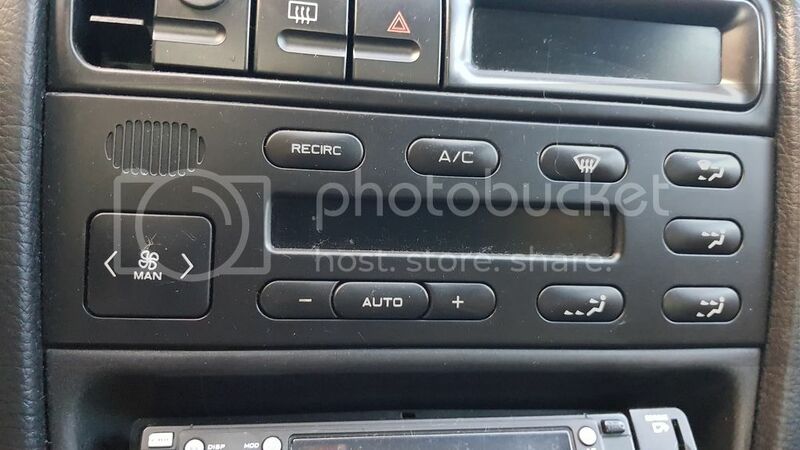 The Peugeot will have all the outputs connected and setup in that dash so probably to stay with that. Work the Ferrari inputs into the Peugeot controller and you would be better off. Probably didn't help at all but my thoughts anyway. hey don! thanx for the detailed explanation! i will give it a try! a good friend of mine is an electrician.. hes gonna help me out with it..